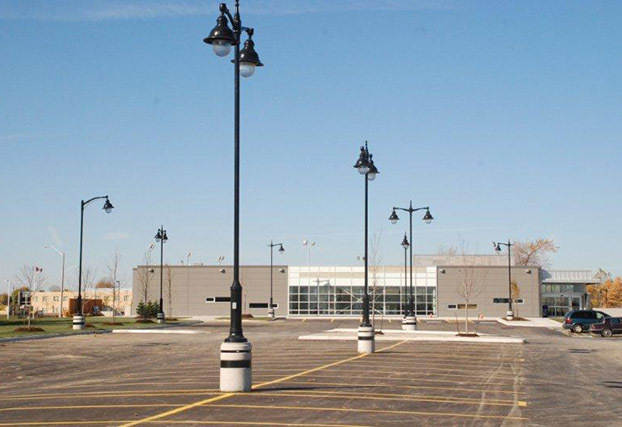 ArtFORMS® International Inc. is the originator and exclusive supplier to building projects across North America of world-first-original concept ArtFORMS® Concrete Forms (since 1992). 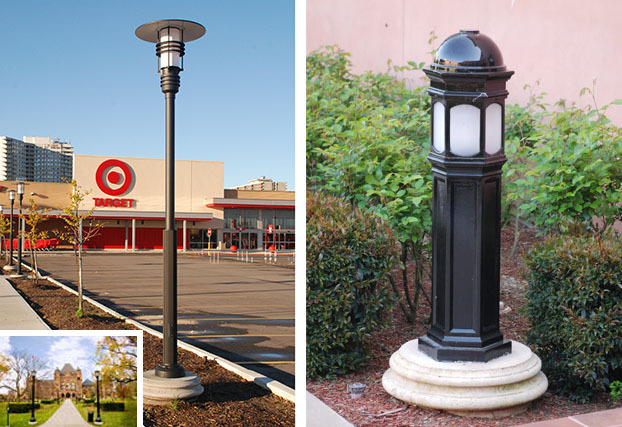 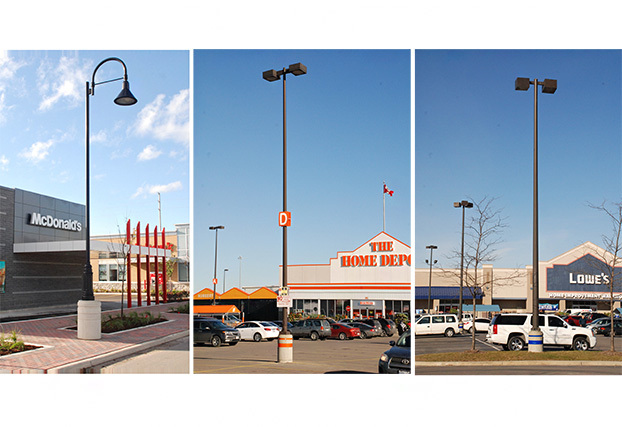 Single-use ArtFORMS® Concrete Forms are purchased and used to install affordable, attractive, quality ArtFORMS® cast-in-place architecturally styled concrete bases for…site lighting poles, columns, flagpoles, sign posts. 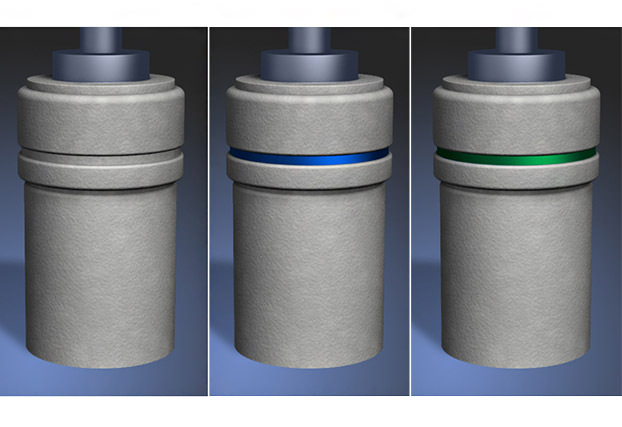 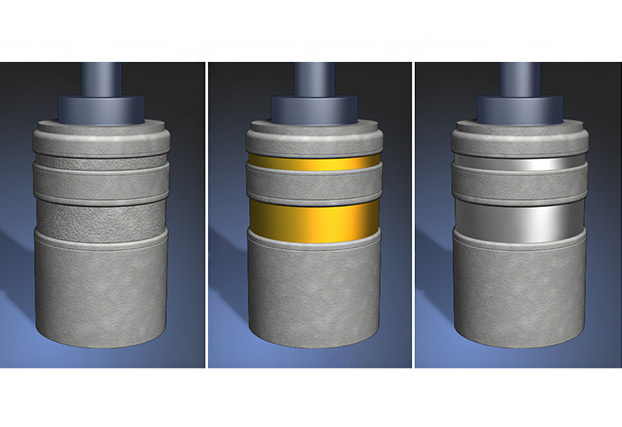 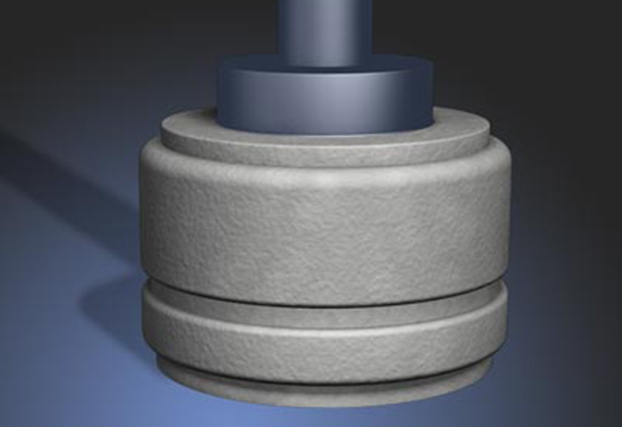 Also, concrete protective/security bollards and other building applications. 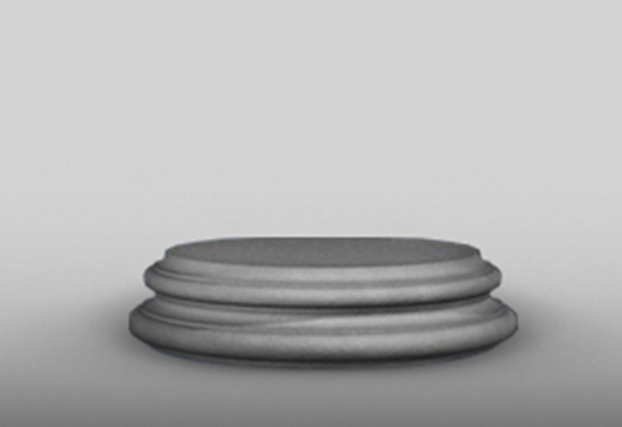 ArtFORMS® concrete bases solve the problem of the all-too-familiar, typically crude, unsightly, low quality tube-formed concrete base. 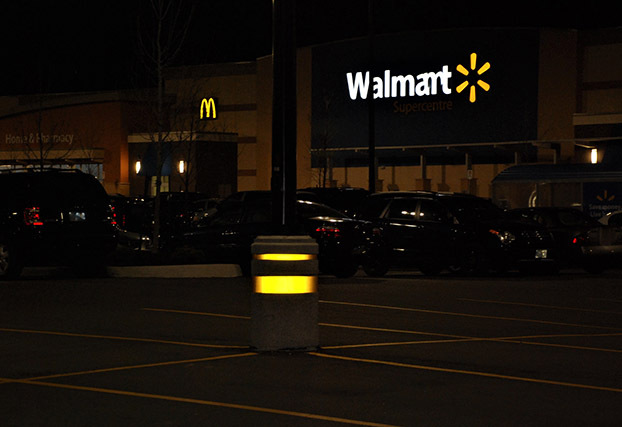 Several styles and sizes of ArtFORMS® cast-in-place architecturally styled concrete bases and bollards are possible with the purchase and use of single-use ArtFORMS® Concrete Forms (used material is recyclable). 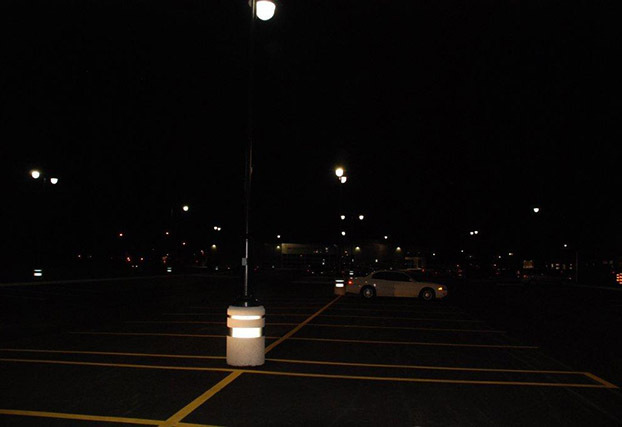 Applications include parking lot/street/walkway lighting pole bases; column bases, flagpole bases, sign post bases, concrete protective/security bollards; other building applications.